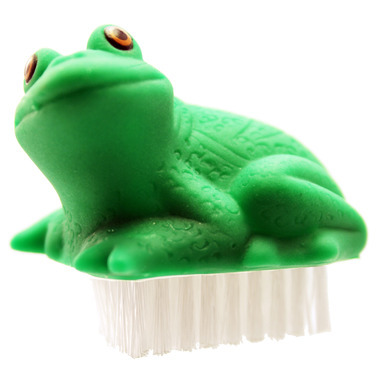 A fun and cute nail brush in the shape of a frog. Great for children's nail care. Cute and well made. My daughter loves frogs, so this was just right for her.